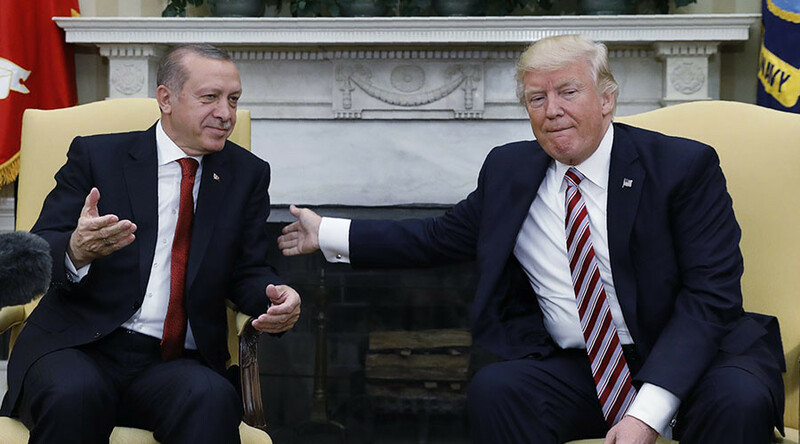 The 30,000-srtrong army of “traitors” that Washington seeks to create will point their guns against US troops at the first threat, Erdogan warned. On Sunday, the US-led coalition announced it is helping to create a new Border Security Force to fight terrorists in Syria. 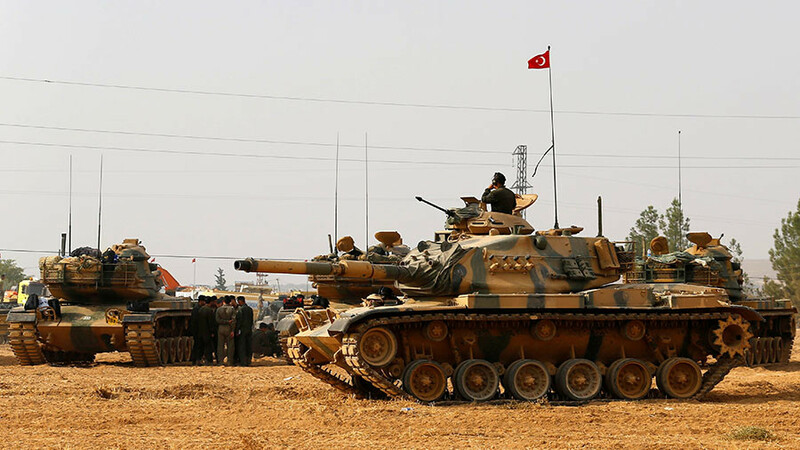 The unit, stationed along the Syrian border with Iraq and Turkey, as well as along the Euphrates River Valley, is expected to be comprised of up to 30,000 people. 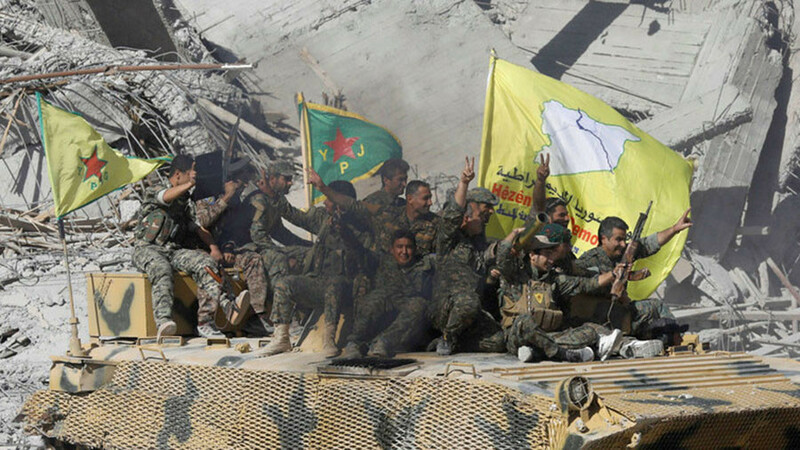 Syrian Democratic Forces (SDF) veterans will make half of the unit, while the other half are yet to be recruited. Washington’s role in establishing the force was branded “unacceptable” by Turkey on Sunday. 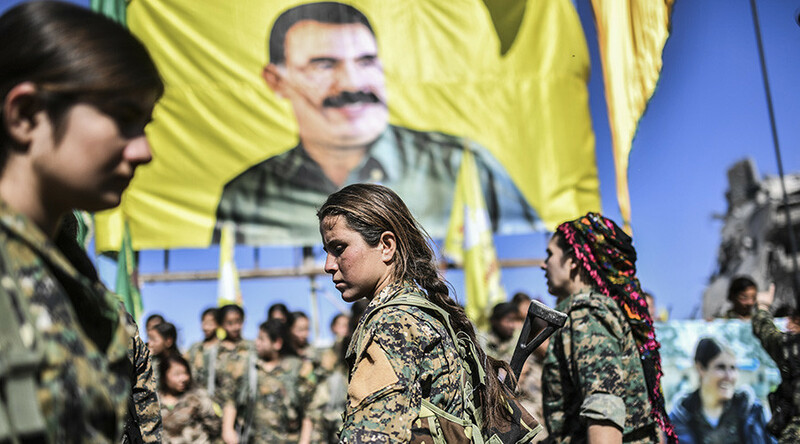 A key point of discontent here is that Ankara considers the battle-hardened part of the US-backed SDF – Kurdish YPG units – to be linked to the “terrorist” Kurdistan Workers’ Party (PKK). 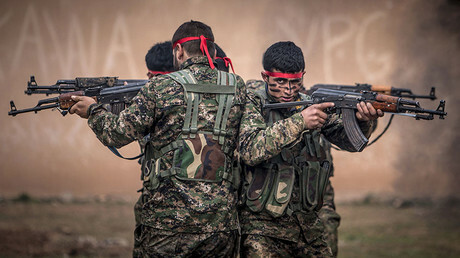 Military aid for the Kurds, including arms supplies, has repeatedly caused harsh criticism from Turkey, which is one of Washington’s key NATO allies. 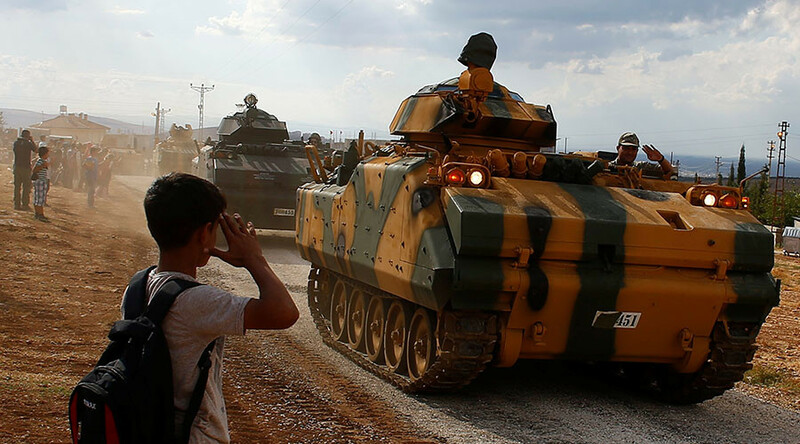 Turkish troops are already deployed in Syria, as Ankara provides security across the fourth Syrian de-escalation zone in Idlib province. 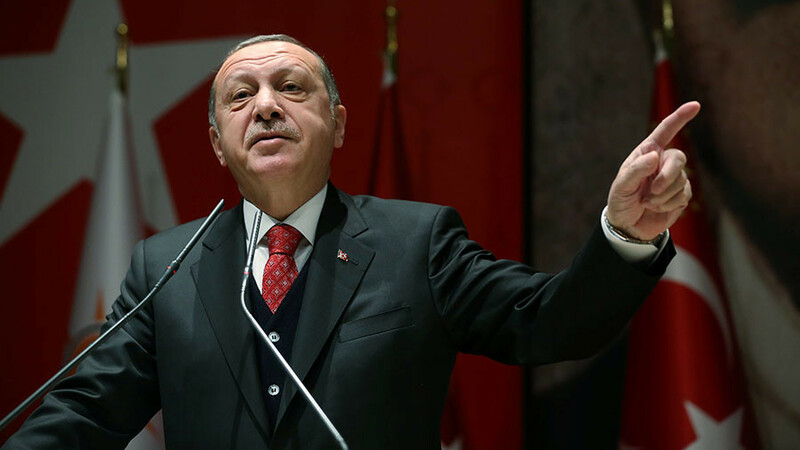 Despite the fact that military goals in the area have already been achieved, Erdogan vowed to launch an operation against the Kurdish-held Syrian region of Afrin in northwestern Syria. On Monday, the Turkish president reiterated the threat, saying that the operation could be imminent. Meanwhile Turkish Prime Minister Bekir Bozdag accused the US of supporting terrorists instead of fighting them, saying it is “playing with fire” with the decision to create the security force. “Letting the PYD/YPG – the PKK's branch in Syria – by the US to establish a so-called terrorist army for creating a terrorist corridor in the region on the pretext of combating Daesh [Islamic State], is not a fight against Daesh and terrorist organizations, rather a support to terrorism and terrorist organizations,” Turkish Deputy Prime Minister Bekir Bozdag tweeted on Monday.